Lithuanian Prime Minister Algirdas Butkevičius says that he has received personal reassurance from Lyda Lubienė, the main shareholder of the fertilizer manufacturer Achema, that she is not going to sell her shares in the concern which has been eyed by Russian investors. 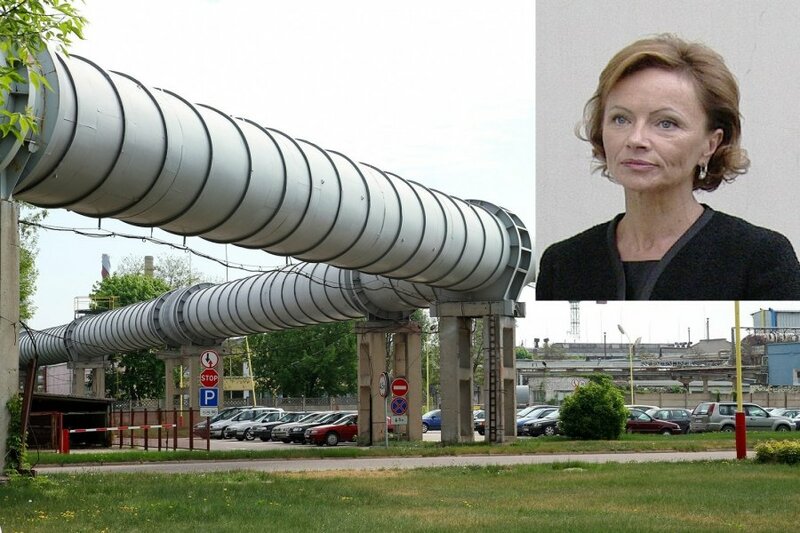 According to the PM, during his meeting with Lubienė this week, the shareholder denied rumours about her meetings with Gazprom's representatives and negotiations on gas supply. Butkevičius says that the Lithuanian government supports the current position of Lubienė, but continuous internal disputes among Achema's shareholders and board members "is not a normal way of governing". Lubienė and her minor daughter own more than 50 percent of shares in Achema. The fertilizer producer is in the list of Lithuania's strategic enterprises, therefore all investors in the company must be screened for potential implications for Lithuania's national security interests. Last week, Lithuanian media reported about a potential sale of the Achema Group to Russia's EuroChem Group AG. In the opinion of some representatives of Achema Group, the unfounded reports about the sale of the concern and the company Achema AB is purposefully spread by some minority shareholders who want to sell their sales to anybody and by any means.